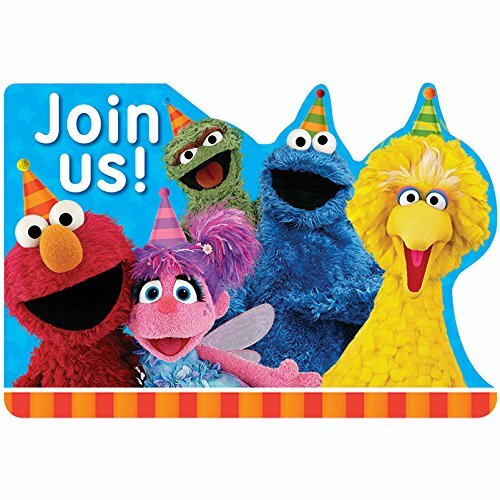 Sesame Street Invitation: Special Prices. Halloween Store. Incredible selection of Halloween Costumes, Halloween Decorations and more! 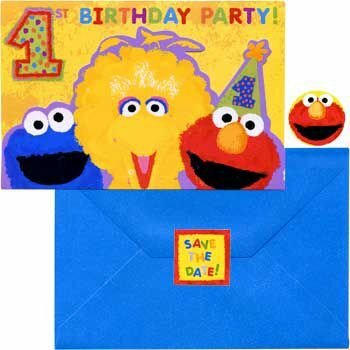 Make any day a sunny day by sending out Sesame Street invitations and thank-you notes! 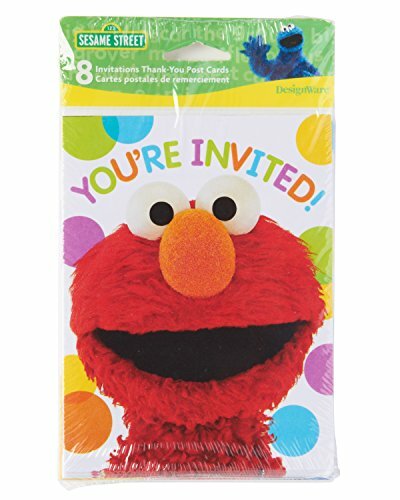 These adorable Sesame Street invitations feature their favorite furry red muppet, Elmo, with a You're Invited headline against a white background with colorful polka dots. 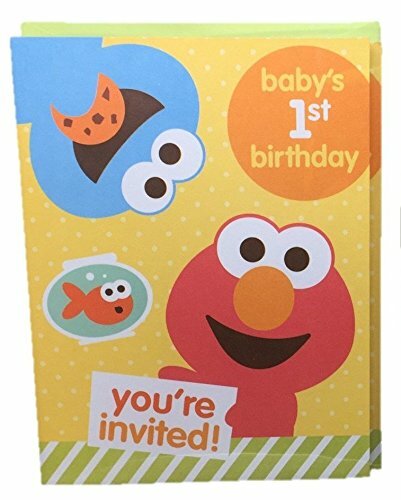 A perfect way to get your Sesame Street celebration started! 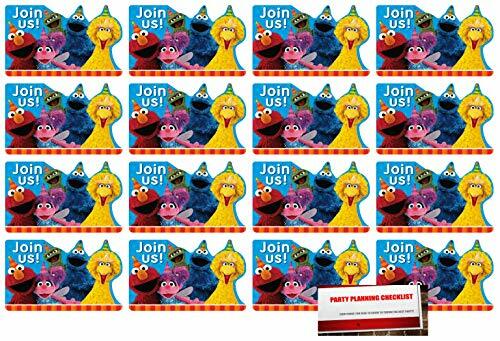 Thank-you notes feature a big Thank You along with Elmo, Big Bird and Cookie Monster against a white background with colorful polka dots. Each combo pack comes with eight invitations, eight white envelopes, eight thank-you postcards and a handy checklist to keep track of guests. Makes party planning sunny and sweet!. 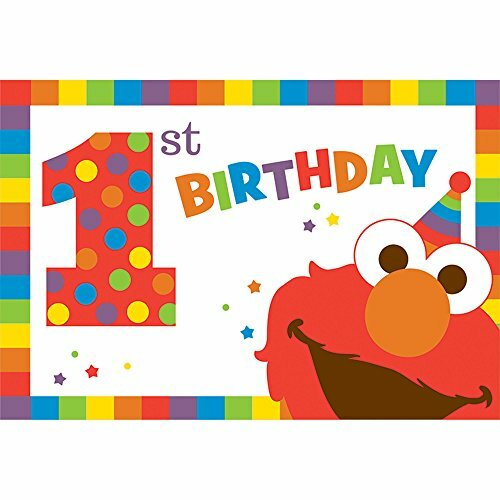 Let everyone know about your tike's special birthday get together by sending out Elmo turns one Postcard invitations. 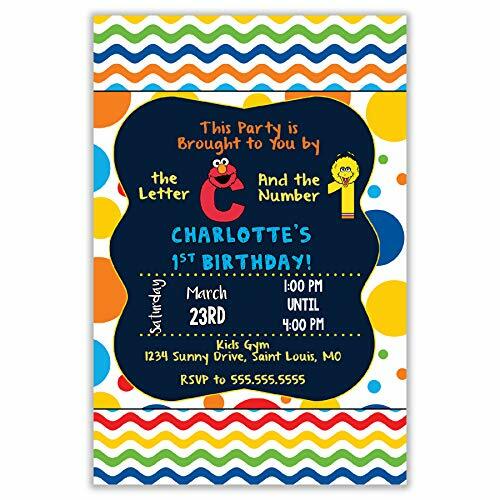 Each package includes eight invitations so make sure you order enough sets so you can invite everyone on your list. Sunny days are sure to come. 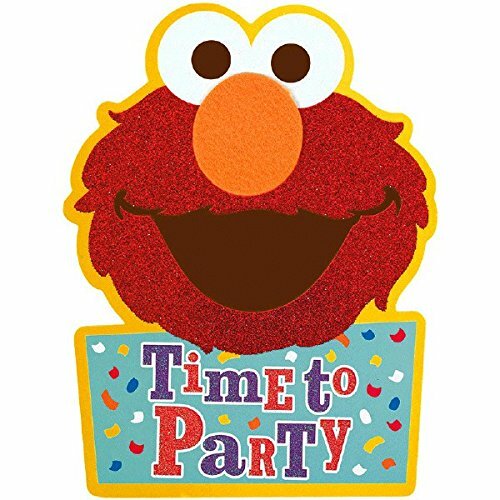 Invite your friends to the best party in the street with our Sesame Street Jumbo Deluxe Invitation.